There are three things you want from party food: You want it to be easy to prepare (ideally make ahead), affordable and delicious. Below is a selection of recipes posted on A Crust Eaten over 2013, each of which would make great additions to your holiday party table. 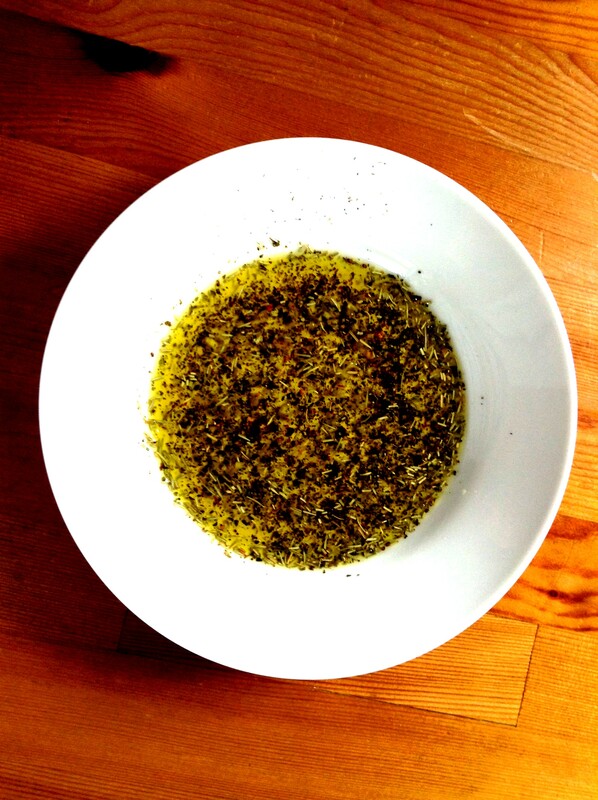 Herb-infused Olive Oil: As long as you start with a good quality olive oil this will not fail to impress. Serve fresh, warm chunks of delicious bread alongside and watch it disappear. 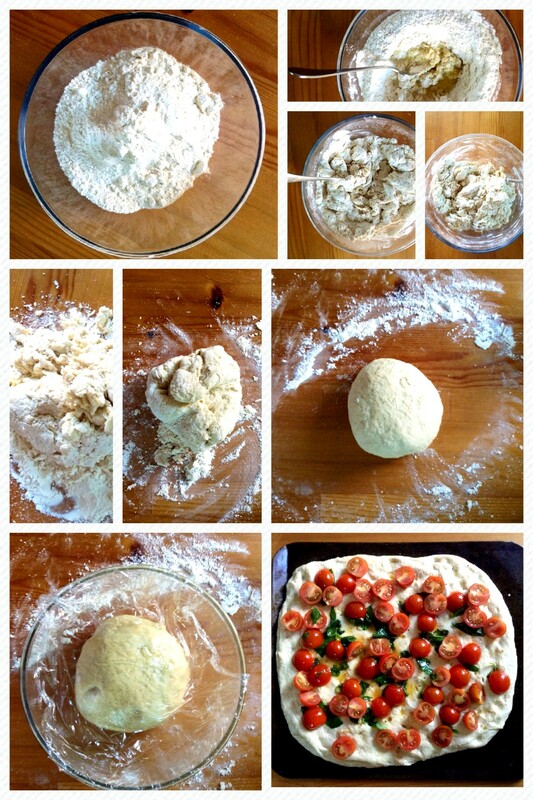 Tomato and Basil Focaccia: This is so easy and there is very little that’s more impressive than freshly made bread, right? Top it with whatever you like, but this tomato and basil topping makes it taste like a really good pizza. Your guests won’t be disappointed. Sweet and Sour Fish: Make this a couple days ahead and let your guests think you’ve been slaving away for hours. Deep flavors, lovely colours and meaty chunks of fish served on a crisp cracker or soft piece of bread is sure to fill your guests with holiday cheer. 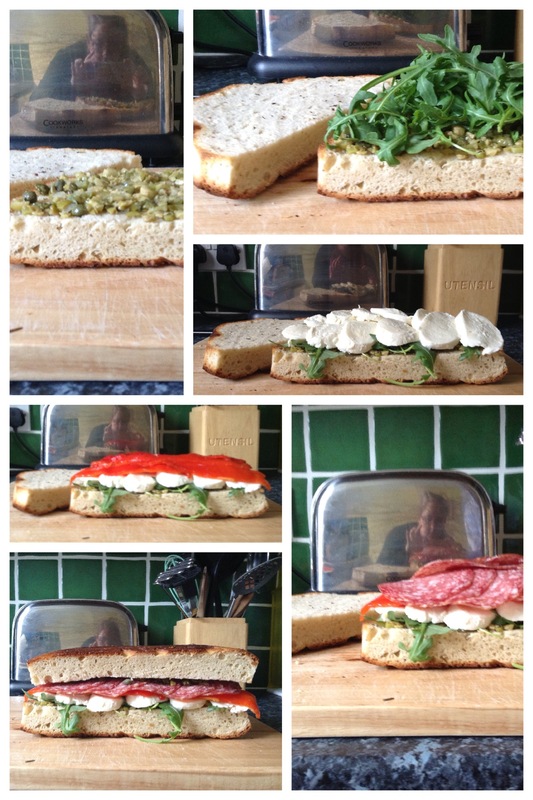 Italian Picnic Sandwich: This is strictly an assembly job. Put it together, cut into wedges and try not to smirk when your guests ooh and ahh. 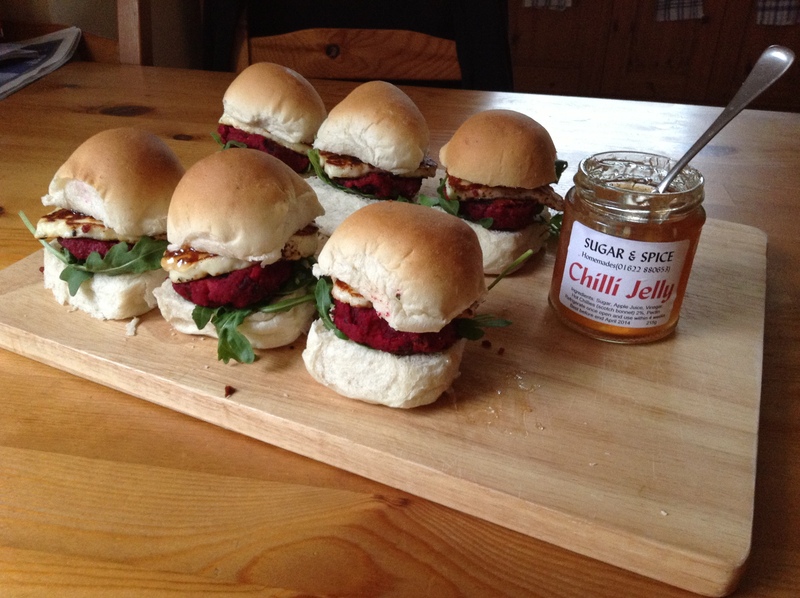 Beetroot Sliders: These little beauties are perfect for the vegetarian in your life. They’re packed full of cumin and spicy chilli jam, topped with caramelized halloumi and they look good enough for the catwalk. Heck, they may even tempt your most carnivorous of guests. 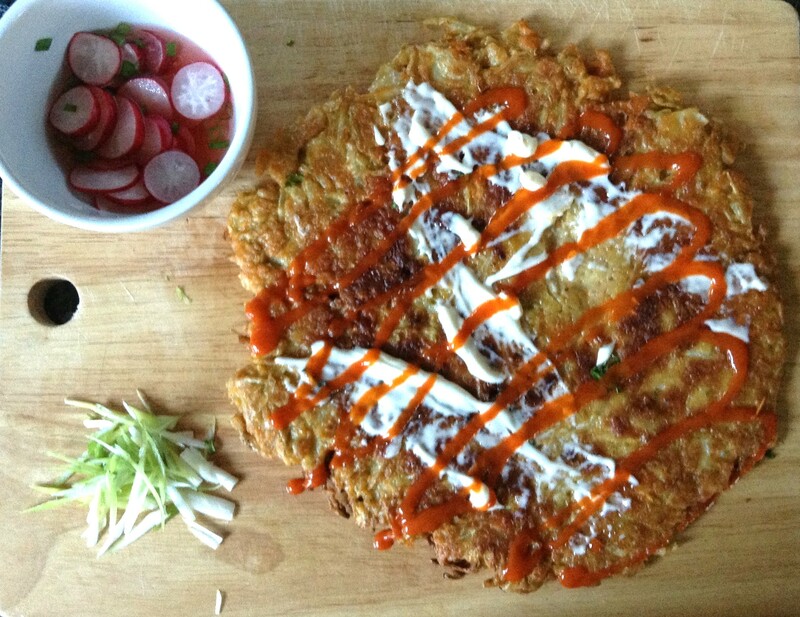 Okonomiyaki: Everyone loves a pancake and this is one heck of a pancake. It’s packed full of cabbage, carrots or whatever you’ve got laying around and the best thing is you can make it ahead and serve it room temperature or reheat in a warm oven for a few minutes. Sriracha and mayonnaise accompaniments are a must. 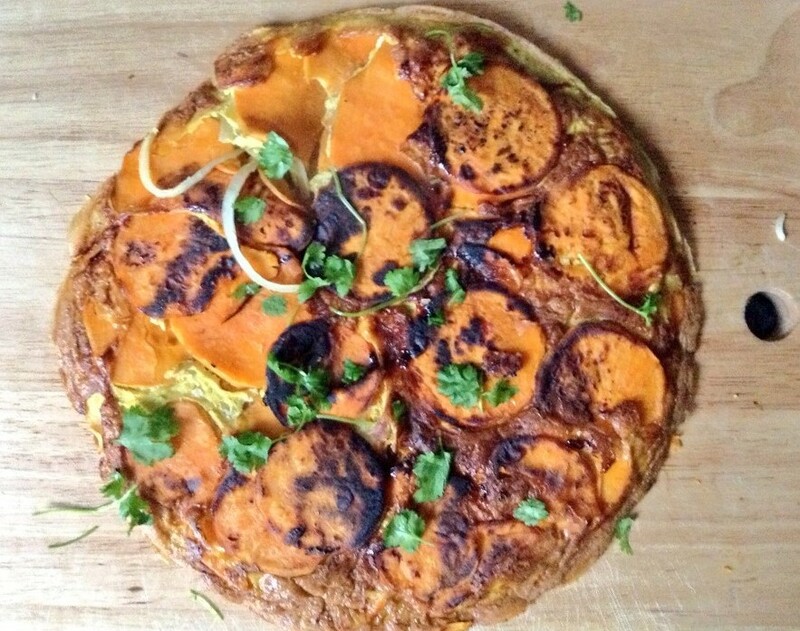 Sweet Potato Tortilla: In the same vein as the Okonomiyaki, this take on a Spanish tortilla will be a big hit with your guests. Served room temperature or warm, it’s substantial enough to keep the vegetarians happy and tasty enough to keep the carnivores quiet. 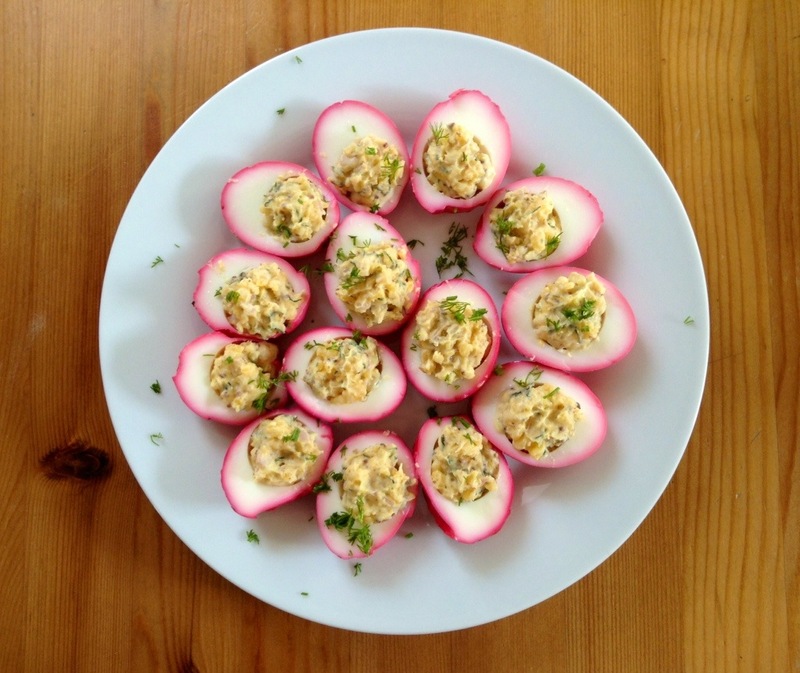 Beet-pickled Devilled Eggs: A modern take on a classic. These devilled eggs are anything but retro, they’re bursting with colour, vinegar bite, mustard heat and herby freshness. 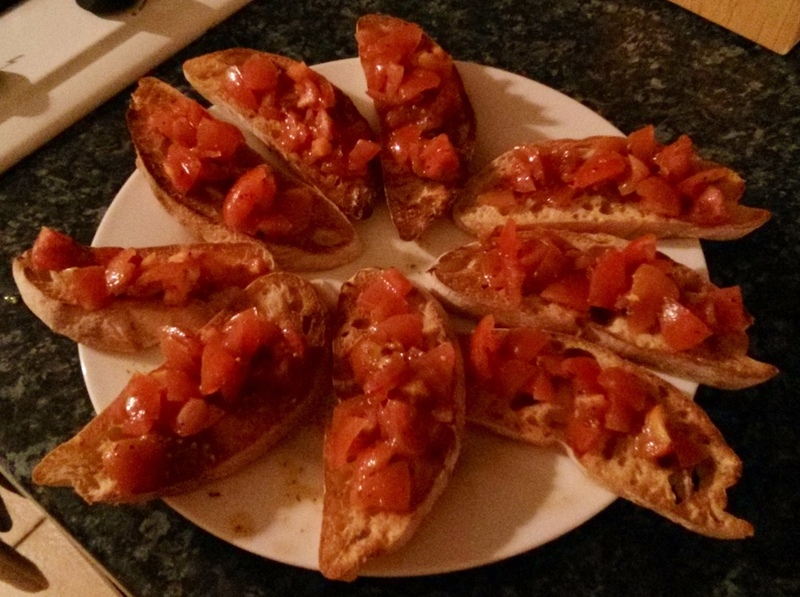 Classic Bruschetta: This is the way the Italians make them. Enough said. Mint and Zucchini Crostini: These are surprising in so many ways. Mint, garlic and zucchini (courgette) should be put next to each other in the supermarket, they are just so good together. Plus, the longer the zucchini marinates in the oil, garlic and mint, the better it’ll taste − although leave the vinegar out until the end or you may have zucchini mush! Spinach and Feta Filo Parcels: A bit more work than chips and dip, but impressive and delicious. 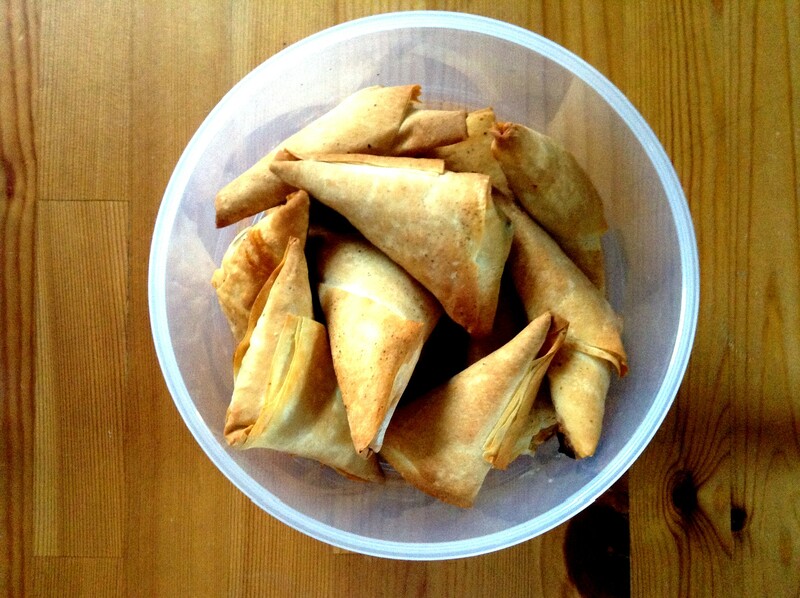 These little parcels are good hot from the oven or at room temperature. Make them ahead and keep them in an airtight container for a couple of days! Sausage Rolls: Classicly British and always a hit, these little morsels will keep your guests lingering around the buffet table all night. This recipe uses turkey, but pork, beef or chicken will work as well. You could even go really Christmas-y and use game mince and brush the inside of the pastry with a rich port sauce! Delicious ideas for holiday feasting. Lovely for the holiday season ahead! Thank you! I hope they’re helpful! All looks soo yumm! One better than the other. Thumps up! Thanks! Would love to hear if you make any of them! 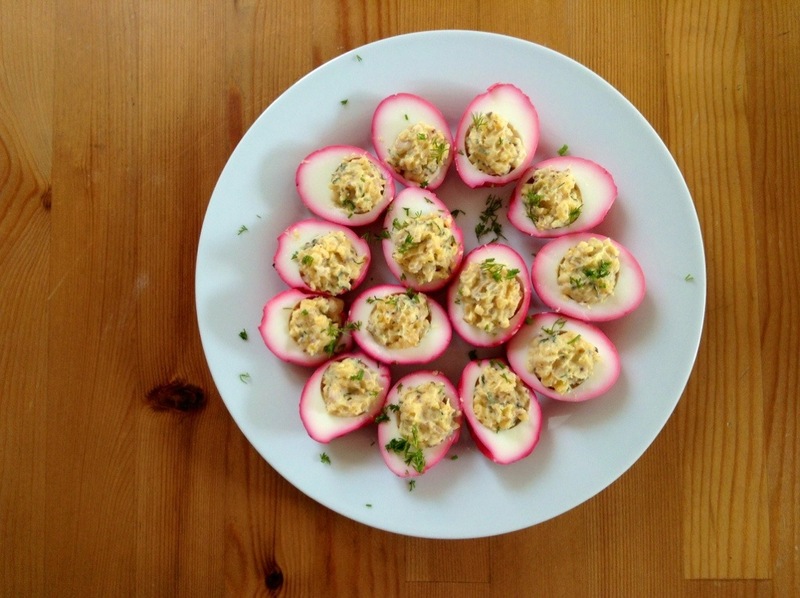 They all look good, but the deviled eggs are really special. Thanks. There is no photo of the sweet and sour fish. The link works, though. Everything looks yummy. New Year’s Eve? The beetroot sliders are in my top 10 of the whole year. Sooooo yummy! So glad I found them on your blog!